Lotten Fowler is a passionate professional with a long background in the travel industry. She currently heads the Swedish Business Travel Association SBTA, a partner of GBTA. Lotten has worked with Worldhotels, American Express and Rezidor Hotel Group. ”These roles were all connected to the hotel industry, which makes it extra exciting to be moderating Hotel Market Seminars in Stockholm in January”, Lotten says. 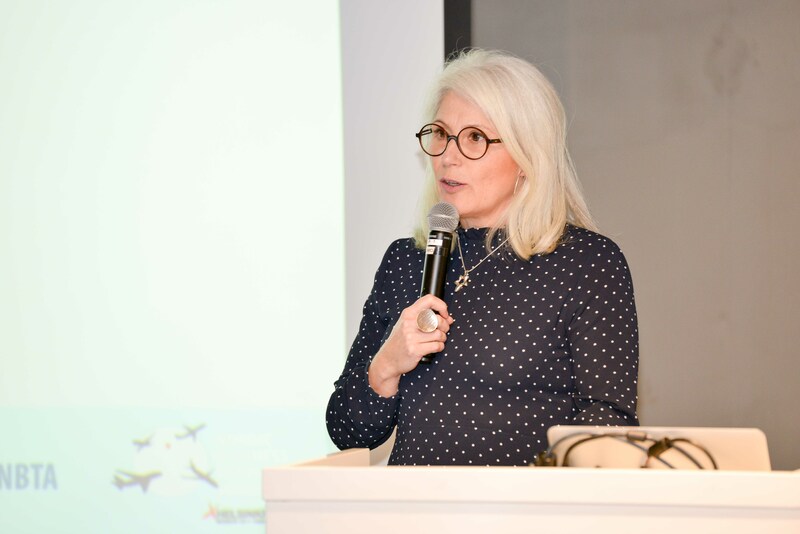 Apart from her position as General Manager in SBTA, Lotten Fowler holds trainings in Travel Management, moderates seminars in both Swedish and English and is an active member of GBTA Europe.